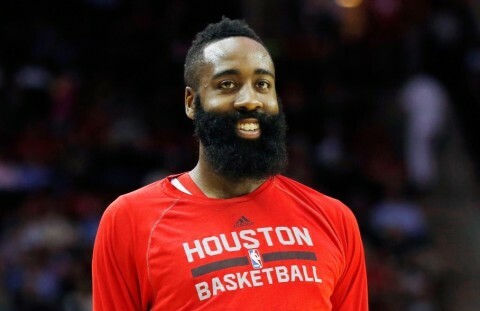 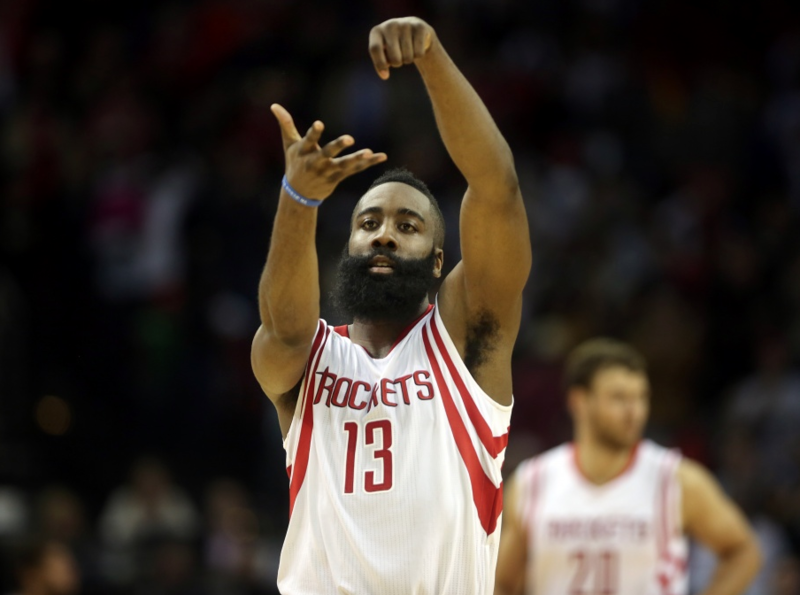 James Edward Harden Jr. (born August 26, 1989) is an American professional basketball player for the Houston Rockets of the National Basketball Association (NBA). 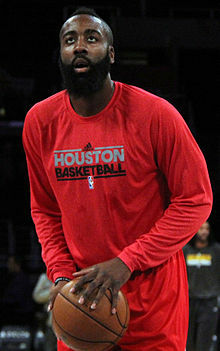 Harden played college basketball for Arizona State, where he was named a consensus All-American and Pac-10 Player of the Year in 2009. 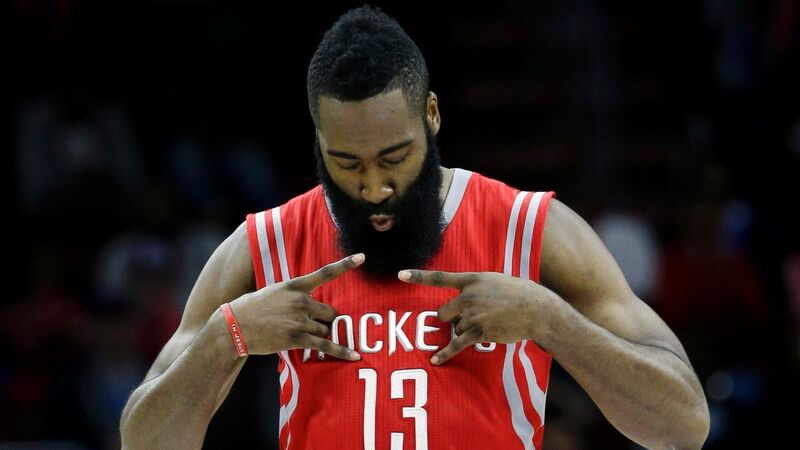 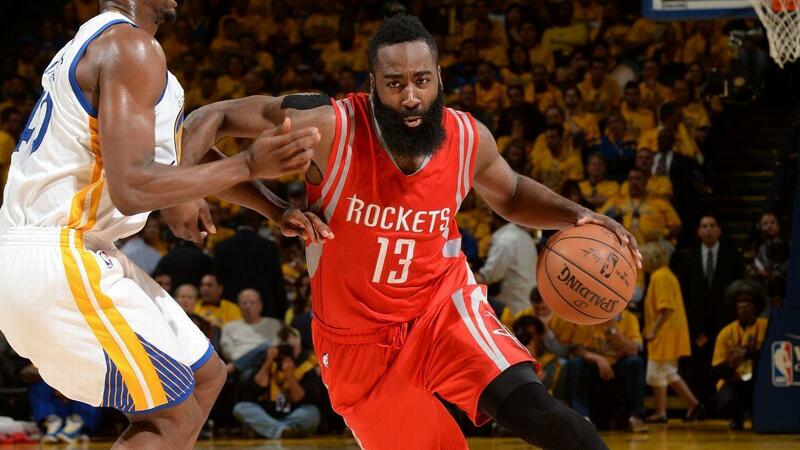 Harden was selected with the third overall pick in the 2009 NBA draft by the Oklahoma City Thunder. 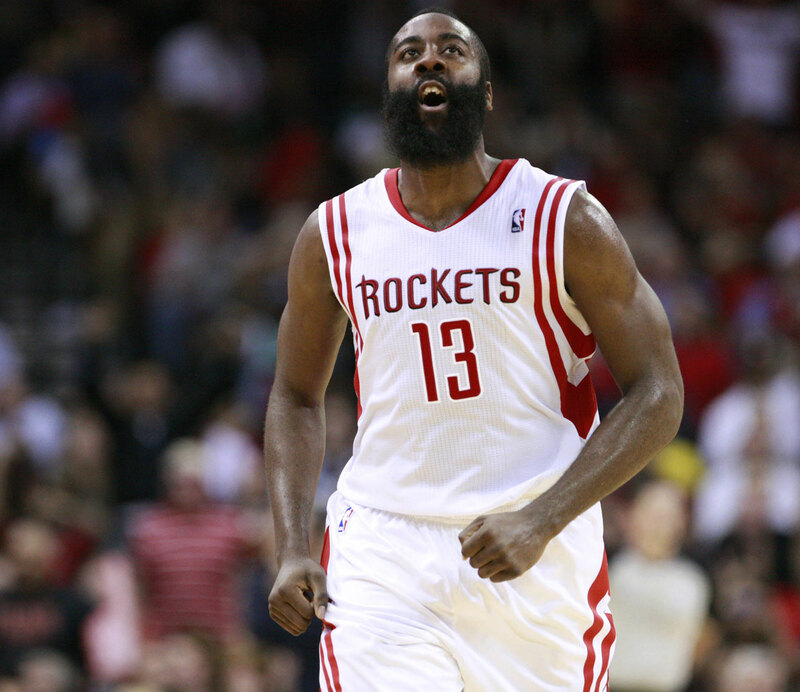 In 2012, he was named NBA Sixth Man of the Year with the Thunder and helped the team reach the NBA Finals.